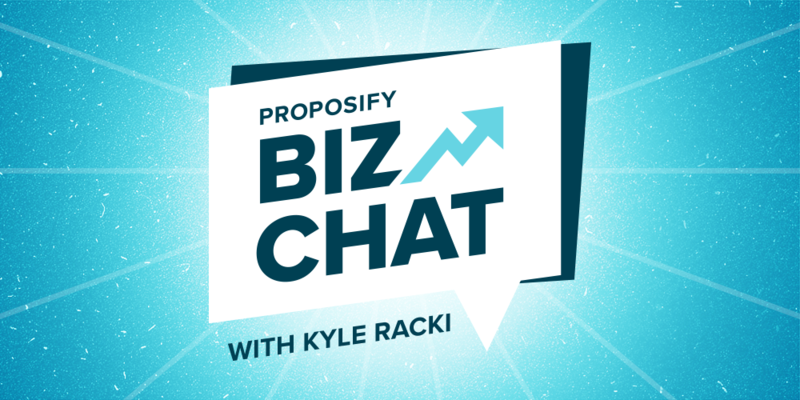 Goodbye Agencies Drinking Beer, Hello Proposify Biz Chat! We're changing things up with a new name and new format for our podcast! 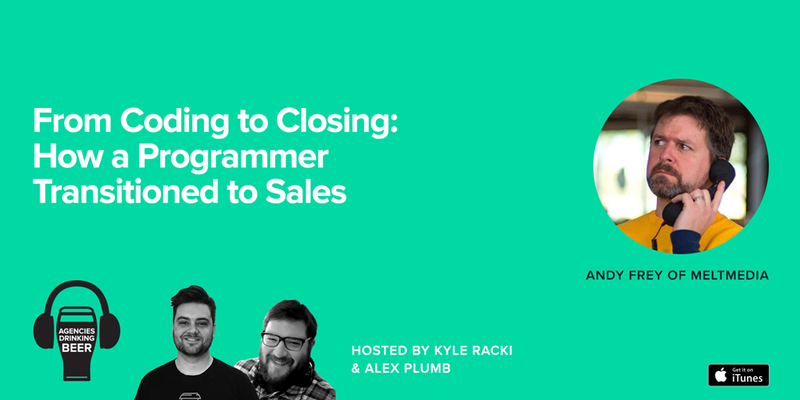 Interview with Andy Frey of meltmedia about transitioning from a career as a network engineer to sales. 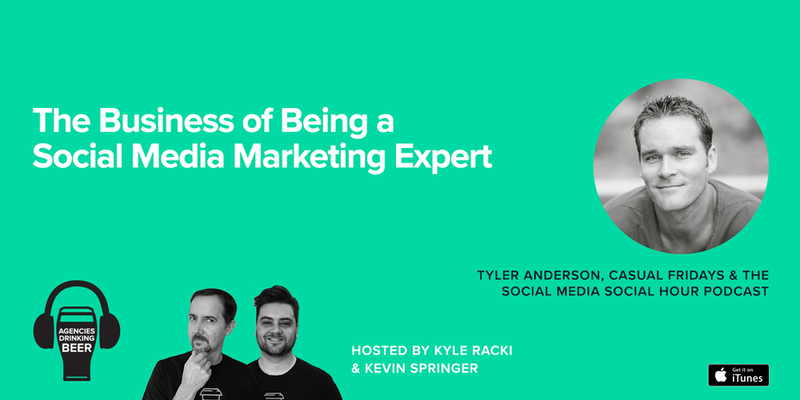 Interview with Tyler Anderson about his social media marketing agency; his podcast, Social Media Social Hour; and his new social media marketing app, Tack. 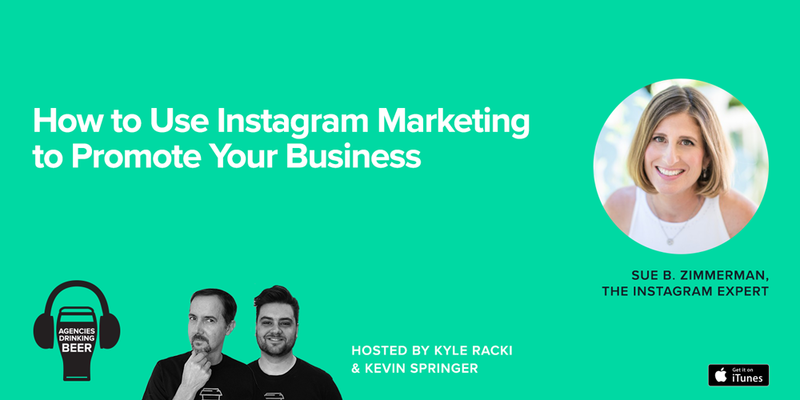 Interview with Sue B. Zimmerman, AKA #theinstagramexpert about how agencies can get real results from Instagram, promoting themselves and their clients. 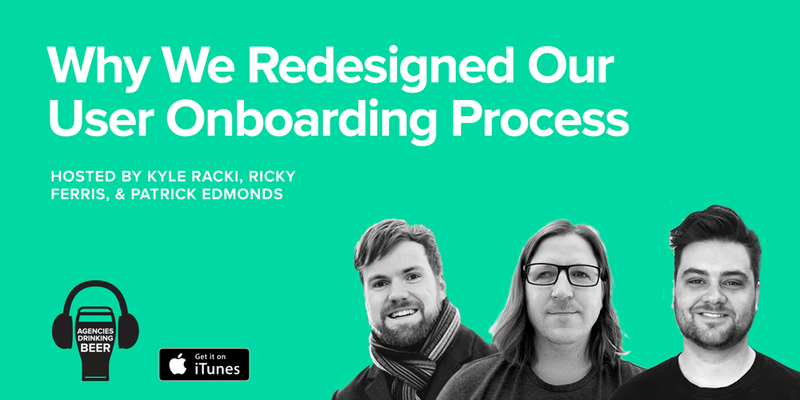 Conversation between Proposify's CEO, product manager, and growth marketer about the process behind our complete redesign of our user onboarding. 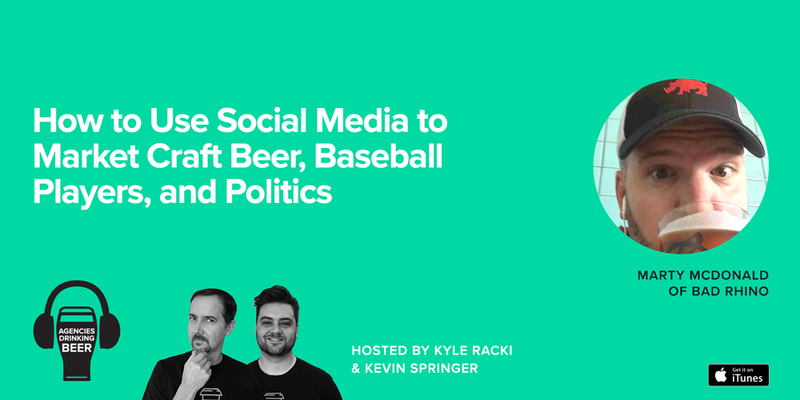 Interview with Marty McDonald of Bad Rhino about using social media to promote craft beer, major league baseball players, and presidential candidates. 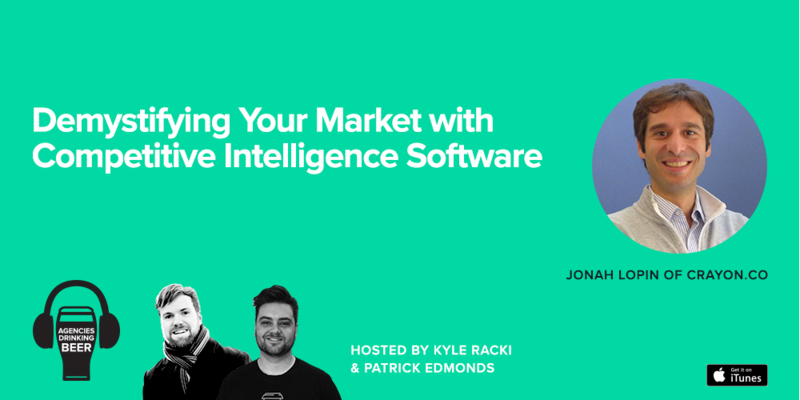 Interview with Jonah Lopin, founder of Crayon.co, about the importance of competitive intelligence to your company’s growth. 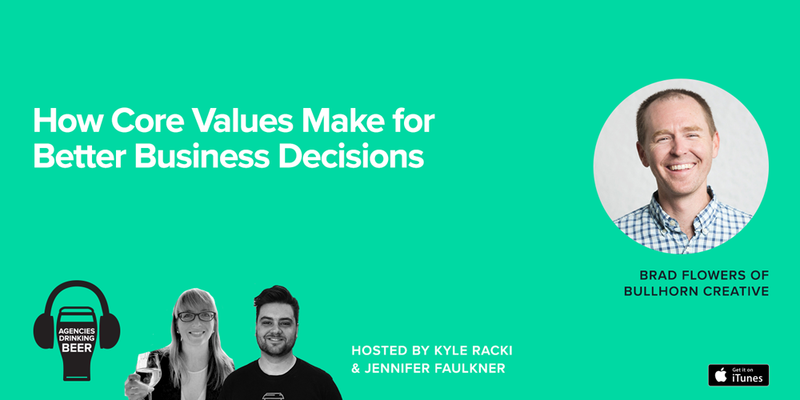 Interview with Brad Flowers of Bullhorn Creative about the power that articulating and living your core values has on your business. 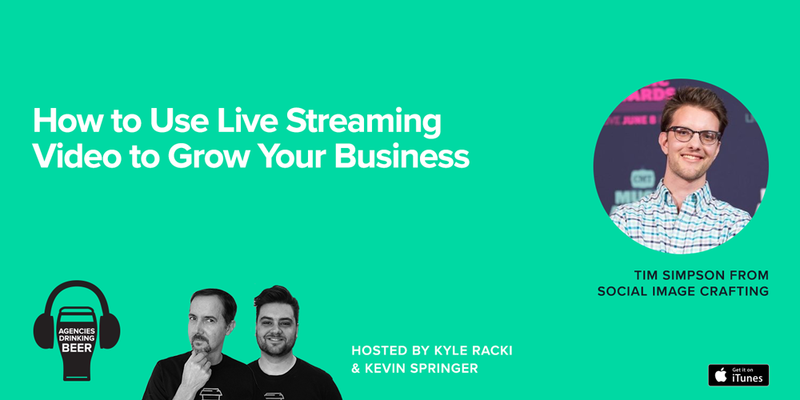 Interview with Tim Simpson of Social Image Crafting how agencies can use live video streaming to promote themselves and their clients. 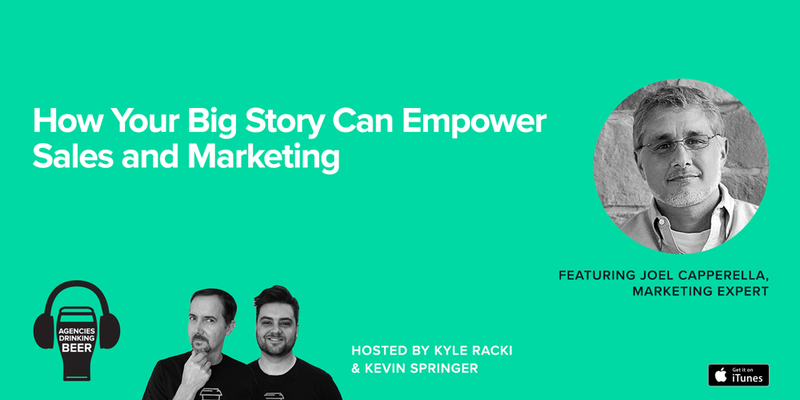 Interview with marketing expert Joel Capperella about how to use your story to strengthen the relationship between sales and marketing.